Norbord in 100 Mile House has received a grant from the Forest Enhancement Society of BC. 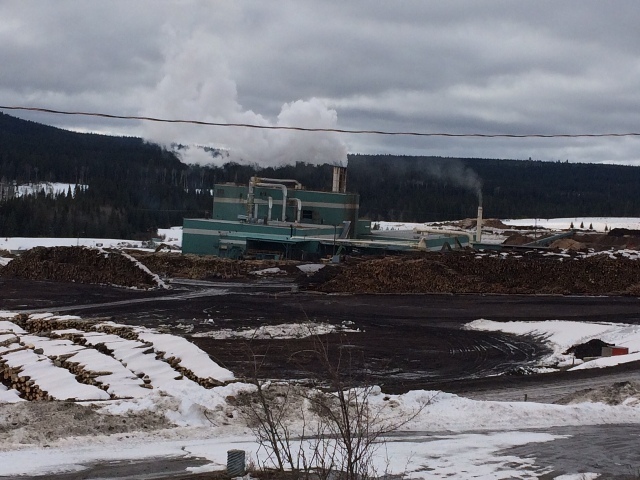 The $352, 335 grant will be used for recovery of wood fibre from low value stands, such as those damaged by wildfire or pine beetle, for use in OSB manufacture. 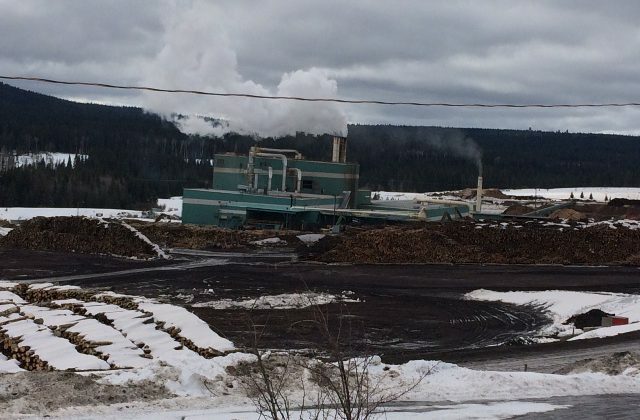 The funding was announced Thursday by Minister of Forests, lands, natural resources and rural development at the BC Council of Forest industries convention. The grant is part of a 3.4 million dollar initiative to support a range of 8 projects throughout the province to improve unproductive forests, or forests damaged by wildfire or pests.